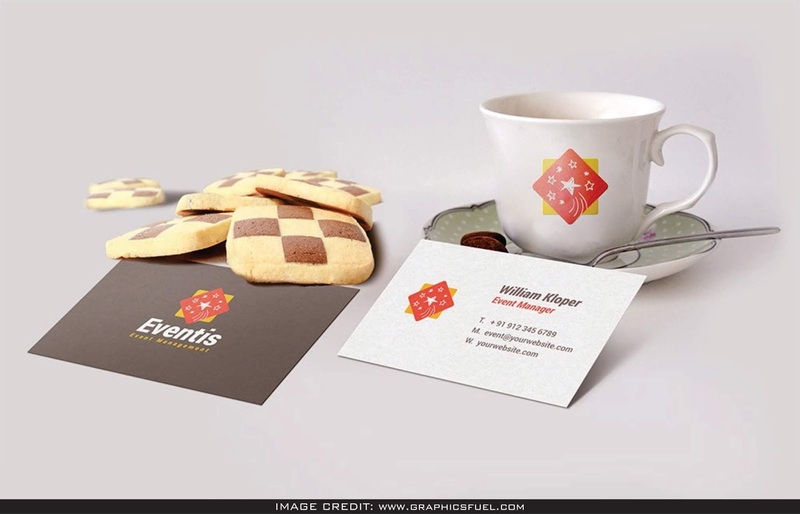 Realistic Business Card And Coffee Cup Scene Mockup free download for graphic designers that need to exhibit their design professionally. You can download this astounding free psd mockup from Graphicsfuel. Include your very own design art in to this clean mockup.